Marine Cargo insurance covers the loss, damage or theft of commodities whilst in transit. 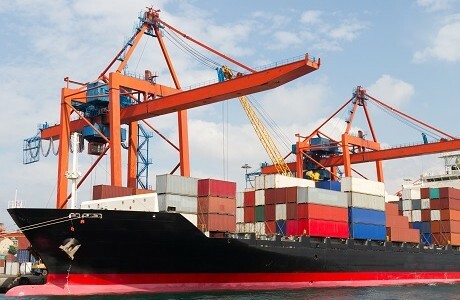 We are able to source tailor made policies for the worldwide import and/or export of cargoes, including commodities, containerised cargoes, bulk cargoes or individual cargo transits. In a crowded marketplace you can rely on our 30 years’ expertise to provide you with solutions that meet your insurance needs. As a Lloyd’s broker we offer you unparalleled personal service to source comprehensive and competitive policies from a wide range of niche and main market insurers.